Construction Law Attorneys in Delaware County, Media, Chester County, Pennsylvania | Forbes Bender Paolino & DiSanti P.C. Construction sites can be dangerous places. Failure of the site to follow proper safety requirements, loss of concentration, or the smallest mistake by a coworker can result in serious harm or even death. If an employee or independent contractor of a construction site is harmed, it is important for the attorney representing him to know the proper legal theory under which to represent the injured party. Similarly, if a visitor or passer-by is injured, the attorney representing him needs to understand construction sites and be familiar with the laws and requirements that those sites must follow to protect the public. 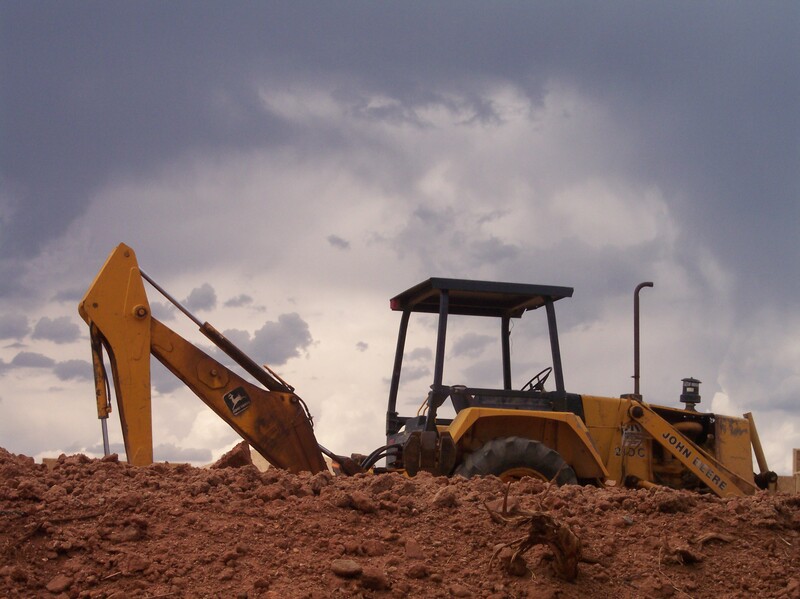 On the other hand, if you own or manage a construction site, it is crucial that your insurance provider contacts the right attorney to assist you in limiting your liability. The construction site accident attorneys at Forbes, Bender, Paolino & Disanti understand how to properly handle injury cases that are a result of a construction site accident. We appreciate the unique issues surrounding construction site injuries and are able to make certain our clients have the best representation possible, regardless of whether they own the construction site, or are injured on the site. If you are the plaintiff (injured party) there is no fee unless we recover for you. If you are the defendant, your insurance company will hire a firm to represent you. In either case, don’t hesitate to contact us. We are here to help.